Oak Nightclub is located at the heart of Barcelona, and is literally the heart of all nightclubs in Barcelona!  The club is relatively young and attracts all the young crowds of Barcelona; college students and locals alike. Oak has been literally built to be the perfect beach club. Surround yourself with beautiful, young people, happy vibes, and an amazing beach club with an unmatchable experience. Here is all you need to know about the Oak nightclub dress code; one of the best parts about this nightclub, there is no such dress code you need to follow! Oak nightclub is visited by some of the hippest, young and open-minded crowds of the city. You will mostly find the wild, party going student crowds filling up the atmosphere of Oak nightclub, however, quite a few international crowds can be found as well. The dress code for Oak nightclub is strictly casual and chill, just like everything else about this club! Oak nightclub welcomes a strictly casual dress code; so men can wear basically whatever they wish to! The dress code for Oak nightclub is refreshingly unique and chilled out. Where other nightclubs with a ‘casual dress code’ do not always allow shorts or vests, at Oak, you can wear whatever you wish to! You might even find quite a lot of the young crowds not wearing any shirts at all! Of course, it is important to keep your shorts on at all times in the club, just don’t go overboard with the casual dress code! Of course, for the more special nights with events, the dress code is Smart Casual, and you would be expected to turn up for these events in your smart club outfits. These are the days when you should avoid ending up shirtless at the club! As long as you will run into party goer’s not wearing shirts, you might also find them wearing beach sandals and flip-flops. Oak nightclub is chilled out in every way, so the dress code is not something you will really need to worry about for this club. Put on your beach sandals, sneakers, or converse, whatever suits you. The casual dress code extends to your hair as well. This is probably the one and only club where you can actually turn up with ‘messy beach hair’ and the crowds would love it! Style your hair any way you are comfortable for Oak nightclub. Oak nightclub welcomes uniqueness in all ways; be it your outfit, your shoes, your choice of hairstyle, your dance moves, or your tattoos! Oak nightclub is one of the only clubs where you can openly show off all your tattoos; be it on your arms, your chest or your legs! So grab the opportunity and show off your best tattoos at this nightclub! Those who visit Oak nightclub are just looking for a night of crazy fun, dancing, and drinking. If you and your friends are looking for the same, this is the best nightclub to end up at in Barcelona. You can always go to the club alone or with some guys, of course, it would benefit you to take a few girls along with you to the club as well! Women always find it easier to gain entry into any club; however, the dress code is something which is quite strict and must be followed always. The dress code for Oak nightclub, however, is as chilled out as the people inside the club! Here is all you need to know about the dress code for Oak nightclub. With a casual dress code on most days, and a smart casual dress code for events, Oak nightclub has a very relaxed dress code policy. If you wish to turn up to a nightclub in your favourite, most alluring beach wear, well, Oak is the place to do so! However, weirdly, even with such a simple dress code, ending up in sports attire is still something which is frowned upon. For the ladies, almost anything goes! If you want to wear your most blingy dress and show off some killer moves, Oak is the place it will be welcomed with no judgement! Of course, for the bolder ones out there, you will find a lot of the young, wild crowds in their eye catching beach wear as well! Well, of course no one expects you to turn up in your high heels when you are wearing your best beach wear, but if you are one of those girls who want to do just that, well, you are more than welcome to! Casual shoes, heels, wedges, it is all welcome at this relaxed atmosphere of Oak nightclub. Long, flowing braids, an innovative new hairstyle, clips and accessories, Oak nightclub is the place you want to explore all your options at! The casual dress code applies to your hair as well, so ladies can literally let their hair down when at Oak nightclub! 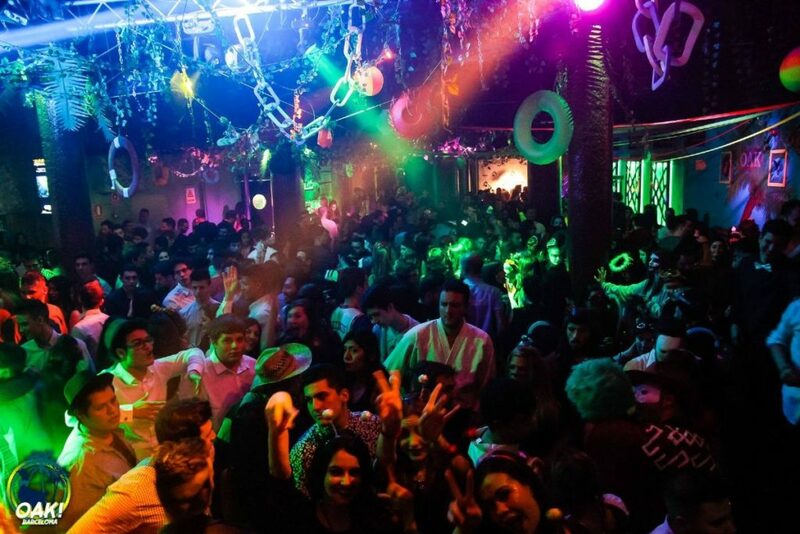 Oak nightclub is probably the only nightclub which is so relaxed, and of course it should be, you will come across some of the most open minded, wild, student crowds at this nightclub. With crowds who don’t give a damn about anything other than having a wild party and a great time, what can you expect! Oak is the place you can show off all your tattoos at, so take the chance and wear some of your best outfits which show off your killer tattoos. Oak nightclub has dedicated itself to hosting some of the most mind blowing parties and has a completely chilled out atmosphere and vibe for the young crowds of Barcelona. This club will let you experience Barcelona nightlife as never before, so put on your best outfits, or your best beach wear, and come on over to Oak Nightclub for an experience of a lifetime!